After the success of our last charitable silent auction benefiting California Fire Foundation’s SAVE program, we are excited to announce our next Instagram auction benefiting Vital Actions. 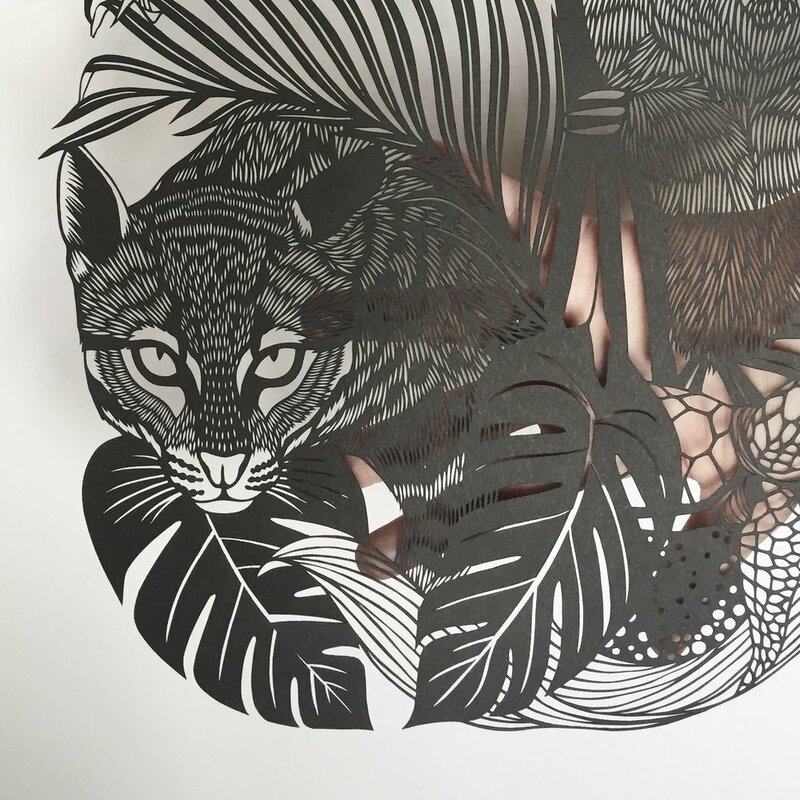 Beginning Sunday 12/16 we will be auctioning off this papercut piece and a papercut commission by Bird Mafia artist Emily Brown. When I spoke to Tim, founder of Vital Actions and an old friend, about doing this auction I learned a lot about his vision for Vital Actions. To beautifully sum it up he stated, “Everything is connected. Nothing is insignificant.” This idea perfectly embodies the expansive work that Vital Actions is doing in campaigns in Costa Rica, Nicaragua, Mexico, and the United States. Though their defense of sea turtle nests and Tim’s beautiful photographs of these majestic creatures is enough to tug at anyone’s heart stings, Vital Actions is doing so much more. Community outreach, vegan meal shares, reforestation, invasive plant species removal, plastic debris clean-ups, and inspiring people everywhere. SILENT AUCTION for VITAL ACTIONS : Running through Instagram @birdmafia from December 16th-19th. Please check out our postings to learn how to place your bid and for updates on the running top bid. To donate straight to Vital Actions, go to vitalactions.org. Skip the paper - wrap with a towel! 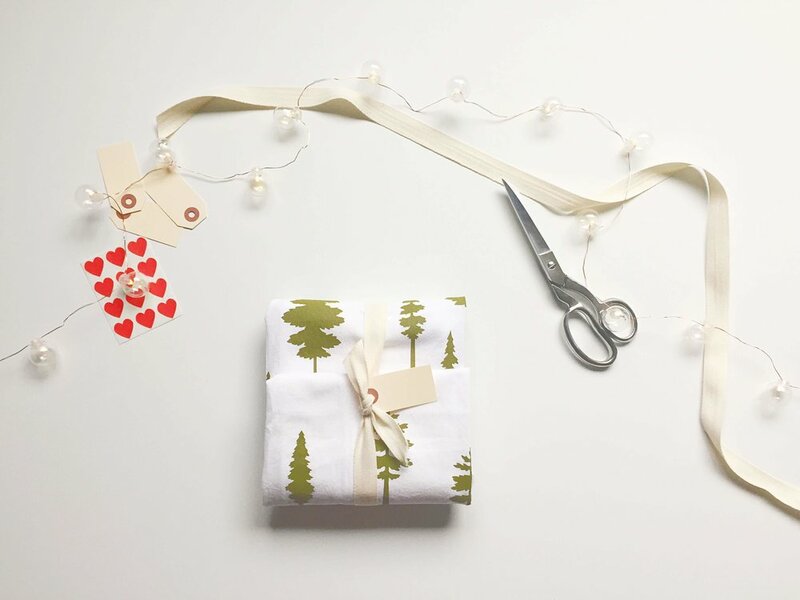 We had a fun, interesting, tree-saving idea this season: flour sack towel gift wrap! Be a master wrapper this year and wrap your gifts with bird mafia hand-printed towels. A little ribbon, some folding, and you’re set. No tape required.